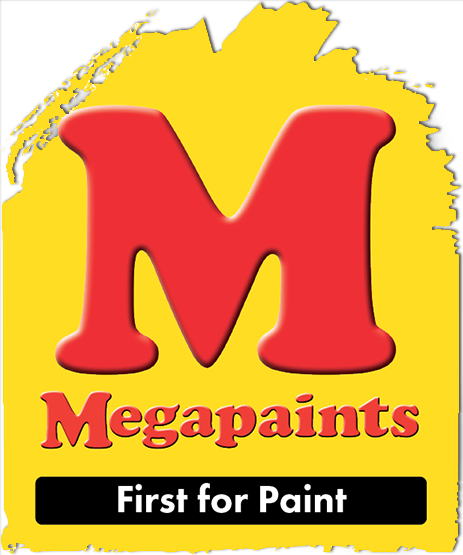 Since 1987, Megapaints has been supplying its customers with the best quality paint and waterproofing solutions. Megapaints targets all aspects of the paint industry including products for industrial and automotive purposes, as well as homes and buildings. Whether you are a DIY-enthusiast, a contractor, or a homeowner, we have the right product for you! Our mission is to provide high quality products and services to our customer base in a dependable and credible manner. Megapaints is committed to providing a superior quality product to the consumer and strives to be acknowledged as the brand of choice in the industry for all South Africans.